After leaving the London School of Furniture in 1995 Alister Atkin started building acoustic guitars full time moving into the workshop of archtop maker Andy Crockett in Canterbury. In 1998, after a period of re-design, research and development, Alister launched a range of six acoustic guitars influenced by classic vintage styles and incorporating contemporary construction techniques. 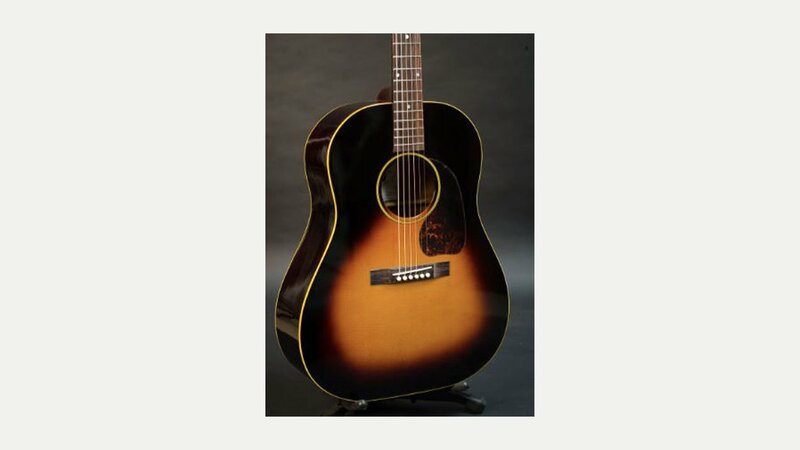 Atkin Guitars continued to receive top reviews in the music press including a 5 star buyers Choice award from Guitarist Magazine and a Guitar Magazine award in 2003. In 2005 the ‘Lakesview’ workshop was purchased and by late 2006 Atkin Guitars had moved into the new 2000 square foot facility. Now for the first time ever Atkin Guitars are available in the shops. Their range of guitars are available include Slope Shoulder, Dreadnought, OM, OOO, OO and O as well as the 12 Cities Project, offering players a good opportunity to find an instrument that suits them.